Animal rescue officer Candice thought she’d seen it all. That was before the unicorn. 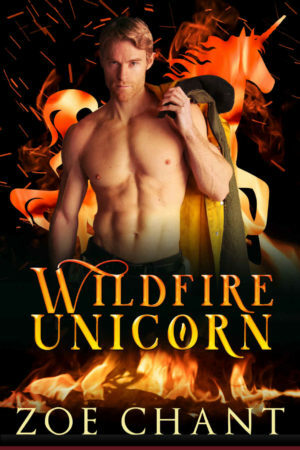 Unicorn shifter Wystan thought meeting his true mate would solve all his problems. Now he’s got an adorable and unruly mystery on his hands, the mother of all wildfires breathing down his neck, and dark forces closing in on all sides. How’s he supposed to romance this blunt, prickly, astonishing woman in all this? Especially when Candice guards her heart as fiercely as she protects the animals under her care?